Ultrasound: is sound waves with frequencies higher than the upper audible limit of human hearing. Ultrasound devices operate on frequencies from 20 kHz up to several gigahertz. 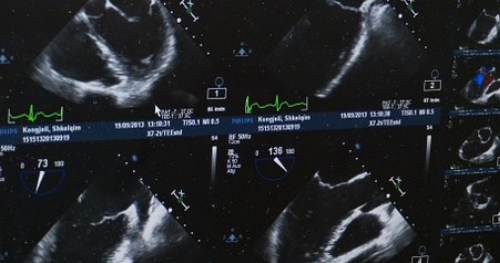 Ultrasound is used in various fields and the ultrasonic devices are used to detect objects and measure distances. Ultrasound imaging or sonography is used in the medical setting to detect invisible flaws. Animals like bats and porpoises also use ultrasound for locating their prey. There are currently no items matching "Ultrasound".